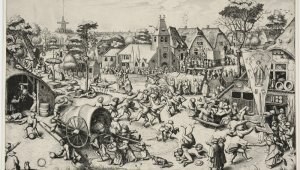 The Flemish Masters are much more than just Van Eyck, Bruegel and Rubens. Dieric Bouts is another name on that list. 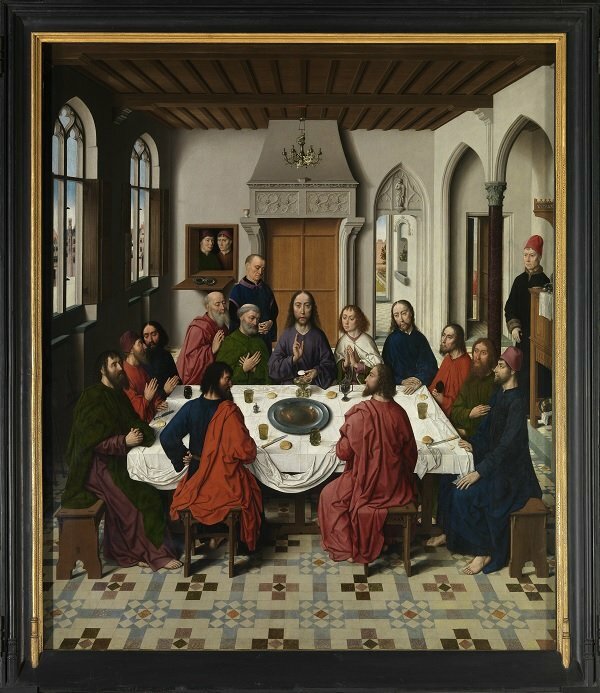 Discover his Last Supper in the place for which it was intended; Saint Peter’s Church in Leuven. Bathing in the same light that has shone through the stained glass windows for centuries. 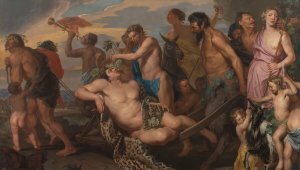 Plenty of great Flemish masterpieces can be admired in museums all over the world, but there’s nowhere better to discover the Flemish Masters here, where they were created. 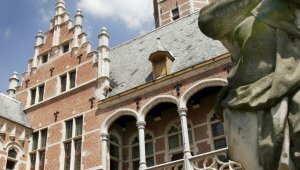 The fully restored Saint Peter’s Church in Leuven gives you exactly this opportunity. 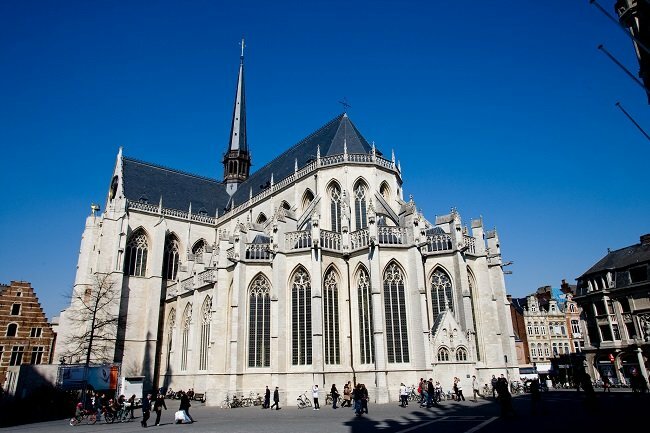 In this imposing Gothic building you’ll find two stunning fifteenth-century triptychs by Flemish Master Dieric Bouts. They hang alongside other historic works of art, all to discover in their original (church) setting. The St. Augustine Church sought a contemporary painter for a new altarpiece. The assignment was given to Jan Fabre.